Digital Magnetic Inducer Generators (DMIG) provides access to an inexpensive, continuously available, and non-polluting method for generating electrical energy in a format that is applicable both small and large-scale. 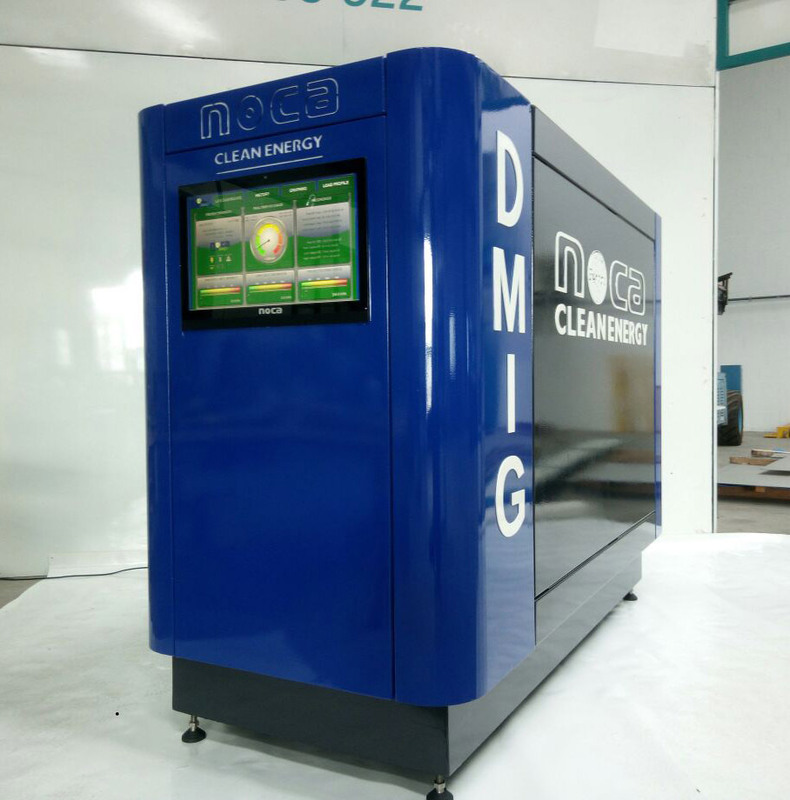 DMIG produces reliable electricity non-stop without requiring any fuel input; Noca Clean Energy generators are completely hassle free. The DMIG is available starting at 5MW, and is easily scalable to larger power requirements. Flexibility and functionality are two key elements of the DMIG technology that make it ideal for many energy generation scenarios. The DMIG can be affixed to existing energy grids as a method to improve energy efficiency in urban areas, or used to develop mini-grids in rural areas that lack access to energy. The DMIG can also function as a standalone energy source for mining companies, medical facilities, research centres, construction firms, as well as other industrial and commercial enterprises operating in remote locations.